Making a counselling appointment can be stressful. Some clients have dialed and hung up a few times before following through. We thought it might help you to know about the friendly voices on the other end of the phone. 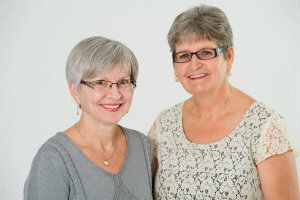 Melanie (pronounced Mah-LAY-nee) Thiessen and Del Gatherum are our well loved and appreciated keys to Conexus Counselling day-to-day-operating. You can call the office about any questions you might have, and if they are not able to answer it, they will work to get an answer for you and get back to you. Melanie and Del are able to book and change appointments as well as respond to questions and inquiries knowledgeably. Melanie generally works Mondays, Tuesdays, Thursdays and Fridays. Del is around on Wednesdays, and occasionally other times as well. We have full time coverage during weekday office hours, making it easy to ask questions and change appointments without waiting for a therapist to get back to you. 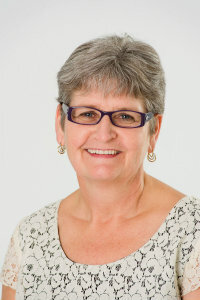 We can hardly imagine a time when Melanie wasn't with us, but she has had experiences of working in service based industry, as well as "front line" work with children in various capacities. 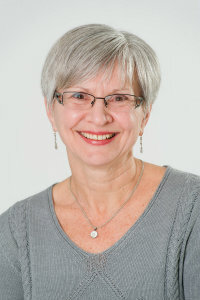 Del Gatherum is has had a previous career in social work and has also been involved in various administrative capacities. Melanie and Del are a fabulous team in working with folks who may be nervous and not always sure what to ask when they call.